You guys have sent me many questions over the years, so I’ve started compiling them here on this ZinCon FAQ page for others to see. Hopefully, this is helpful for you! If you read through this and still have questions, please feel free to reach out via my Contact page or by leaving a comment. I’d love to hear from you! How Do You Know Which Session to Attend? Ask a friend who has been before: When I attended my first ZinCon, I was fortunate to have friends who had already been. They told me which they liked (and some they didn’t). But bear in mind, these are just opinions. Over the years, there have been sessions that didn’t gel with my friends that were my favorites. And that’s the great thing about ZinCon – there’s something for everyone. 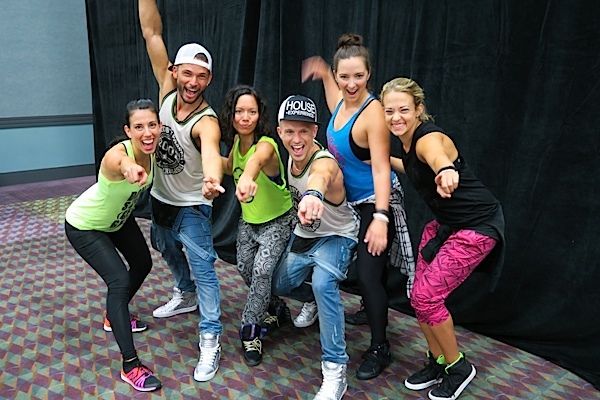 Read through session descriptions: Zumba has put together a really comprehensive list of trainings and flavors here. Read through them and see which resonate with you or sound interesting. Find your favorite ZES/ZJ: Sometimes certain ZESs/ZJs will really resonate with you. Look for their sessions. Consider what will be most fun for you: What’s your favorite style of music? Dance? What’s pulling on your heart? 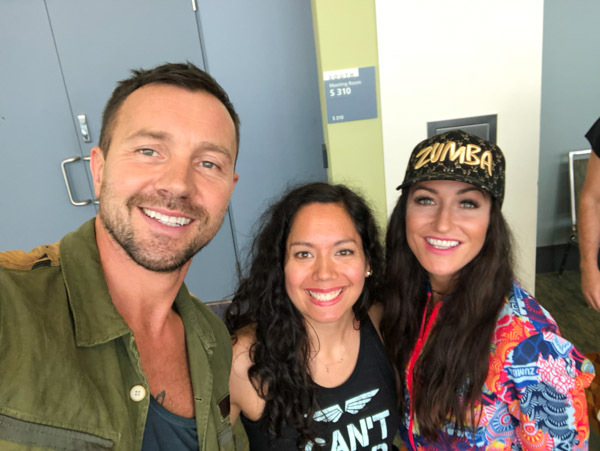 Check out my blog posts: I’ve tried to capture the feeling of the sessions I’ve attended over the years in my blog posts, which are all linked on my Zumba Convention page here (click). 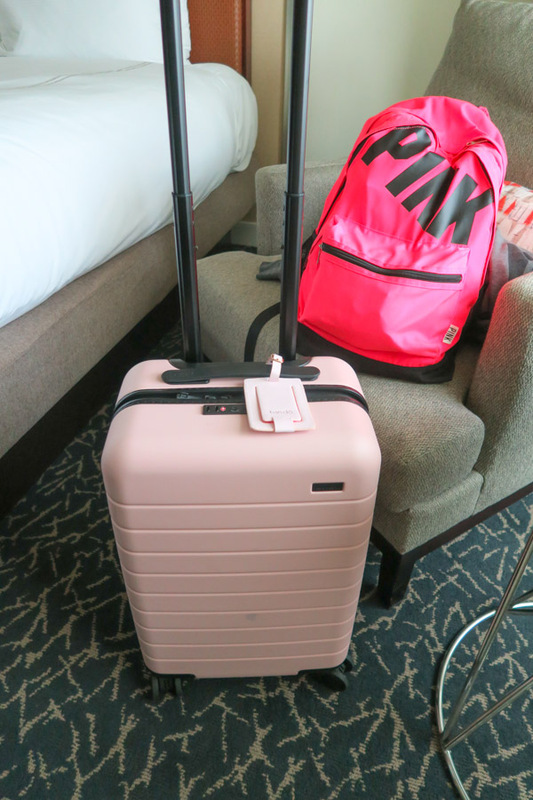 These posts feature pictures (and vlogs in 2015!) to help you get a sense of what ZinCon is like. I’ll be sharing my favorite sessions in an upcoming blog post, so be sure to subscribe to my email newsletter so you can get a copy of that in your inbox. Should I Do a Training? In my personal opinion, the trainings are something I feel like I can get to almost any time of year. Whereas the flavors and some other sessions you can only do once a year at ZinCon. So, I prefer to do the flavors and master classes. However, if there’s a training you haven’t seen offered in your area or a ZES/etc. leading the training that you couldn’t normally see, that could be worth missing the once-a-year sessions. For example, in 2018, I found out that Steve Boedt would be teaching Zumba Pro Skills with Kass Martin. So A) Steve created Pro Skills so who better to take this session with? And B) I love the dynamic duo that is Steve + Kass – any chance to do a session with both of them is great! So, I did Zumba Pro Skills training at the 2018 ZinCon. 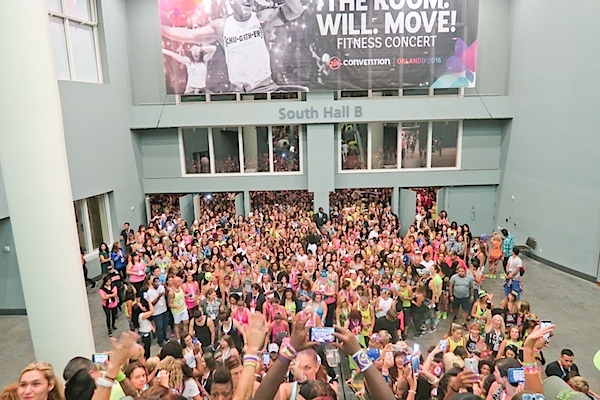 I wrote a blog post about what to pack for Zumba Convention, which you can get to by clicking here. Please note: I’m not affiliated with Zumba or Zumba Convention, but I have attended ZinCon many times. I put together these pages because I had many questions when I was attending my first convention and thought you may too! Hope this helps!